Item # 313922 Stash Points: 5,995 (?) This is the number of points you get in The Zumiez Stash for purchasing this item. Stash points are redeemable for exclusive rewards only available to Zumiez Stash members. To redeem your points check out the rewards catalog on thestash.zumiez.com. 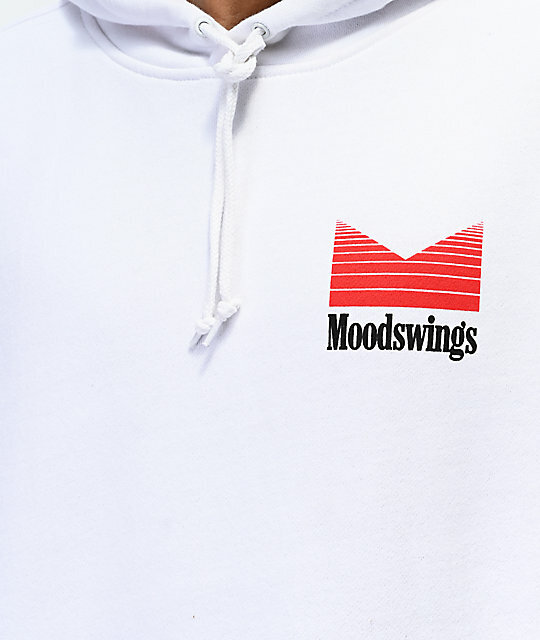 Grab the latest from Moodswings with their Quantum Leap White Hoodie. This plush, fleece lined pullover garment offers a wonderful cozy feel and comes complete with matching branding graphics on the left chest and back. 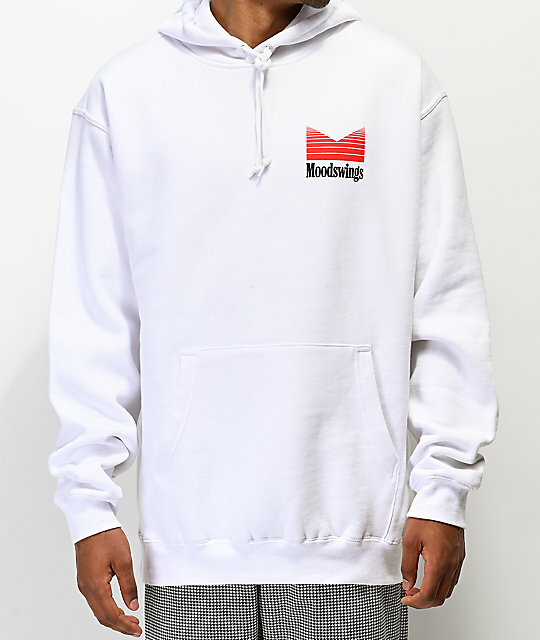 Simple and easy to wear on the daily, the Ms. Quantum Leap is sure to become one of your favorite go-to hoodies this season. 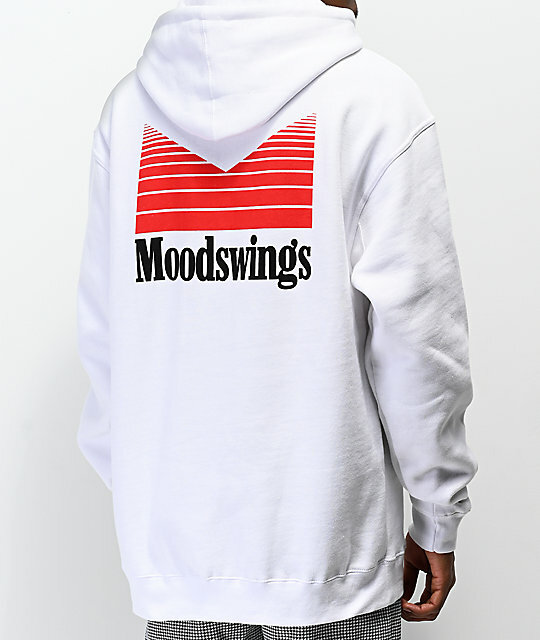 Quantum Leap White Hoodie from Moodswings. Length: 31.5" (80 cm) from top shoulder seam to bottom hem.